The president was very flattered. 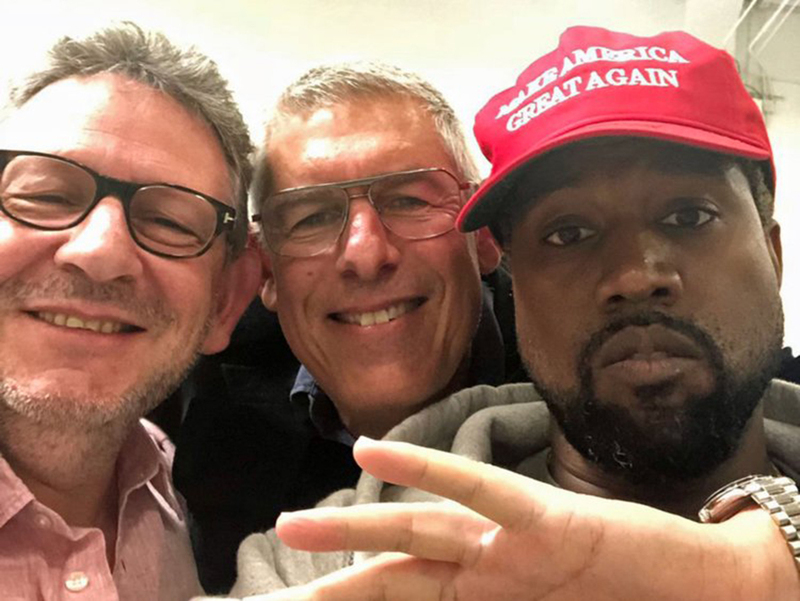 He claimed that the statement was “cool” because Kanye said they both shared “dragon energy.” It was one of the many moments in which Kanye has let political issues overlap his art, and to the followers that have been around him for more than ten years. He once tweeted that President George W. Bush did not care about black people. The rapper also declared that people might not like President Trump. However, they could not make the artist stop loving the American leader. Kim Kardashian West, 37 years old, has been dealing with Kanye’s comments and attitudes for quite a long time now. She always claims that she is only concerned. Still, she does not believe the rumors that explain the artist behavior as a drug use consequence. Kim has tried many times to stop him from letting words get to his fans without telling what he truly means. 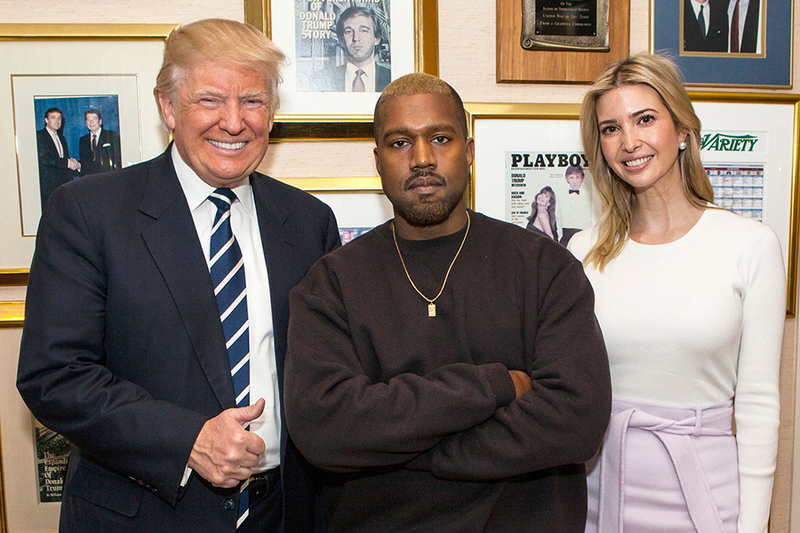 When Kanye tweeted about him loving the President, she told him he needed to make this clear to everyone. T the rapper, right away, tweeted again that he did not, in fact, agree with everything that Trump says. He then wrote that the only person he would agree 100% with was himself. The rapper added later that he supported Trump and not Obama since nothing changed in Chicago after his presidential period ended. Last week, Kanye was reportedly cutting off contact with close people from his inner circle – including his managers, lawyers, and even most intimate friends. Additionally, he had had severe arguments with mother-in-law Kriss Jenner. His wife, Kim Kardashian, clearly was worried about the situation and answered his tweet asking what he meant by everything and an emoji of a doll raising her hand. “He can be eccentric and erratic. A lot of this is just Kanye. He’s always been like that. He stirs the pot,” a source claimed.